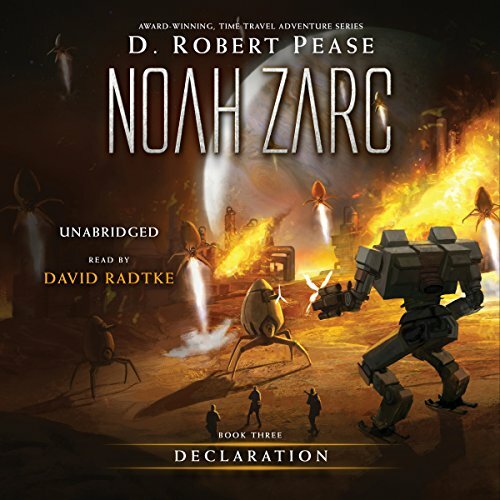 Showing results by author "D. Robert Pease"
Noah Zarc has a life most kids only dream of – traveling through time on an immense spaceship, seeing the wonders of the solar system, and experiencing the vast history of Earth... before everything on the planet was destroyed. His family's mission is to repopulate Earth with life retrieved from the past. Of course, nothing ever goes as planned. His mother and father vanish during an operation to Earth's ancient past, and together with his brother, sister, and an orphaned girl from the Ice Age, Noah sets out on a quest through space and time to rescue his parents. A mother’s secret. A son’s destiny. Can humanity be delivered from certain extinction? Cosette Sinclair, pregnant with an illegal second child, makes a discovery that will change the course of humanity. 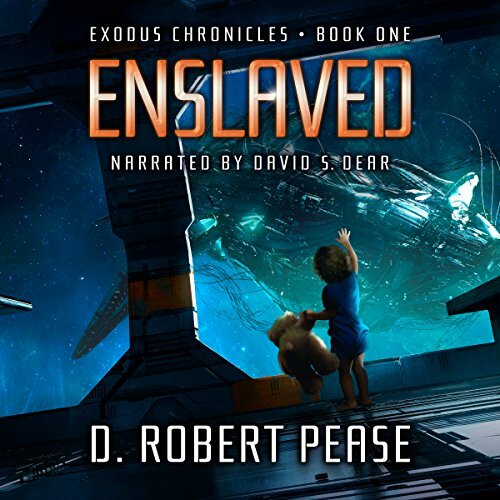 While on assignment to find a habitable planet for mankind’s first colony, she witnesses a tear in space - a gateway for a devastating alien invasion. Now, she’s faced with the heart-wrenching choice between saving her unborn child and saving the world. As battles rage across the solar system, Noah must work to join together a rag-tag bunch of miners, farmers, and scientists who would rather just live in peace. 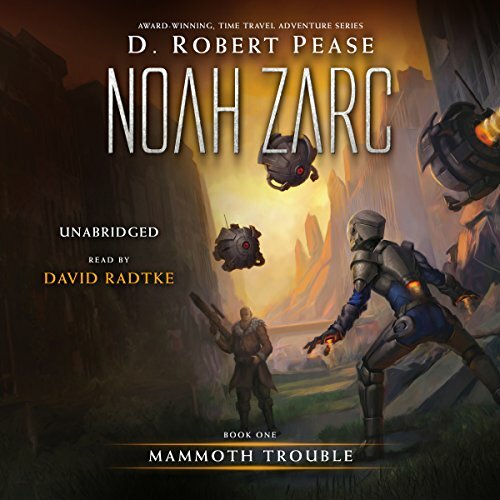 With only a time-traveling ship full of animals and a general from the history books, the Zarc family has to stand against the full might of the Poligarchy. Will the truth about what really happened 1,000 years in the past be enough to stop total war? Or will Noah and his friends need to find another way to bring down a dictator? Great conclusion - fantastic performance! Thirteen-year-old Noah Zarc rockets to Venus in a quest to learn more about his past. He refuses to believe his father is really the monster everyone says he is. Could there be valid reasons for everything he's done, including abandoning Noah at birth? 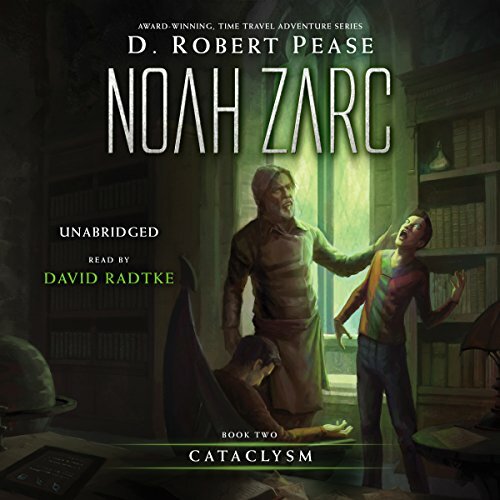 While searching for answers to secrets no one wants to talk about, even those that have remained hidden for over a thousand years, Noah becomes embroiled in a mission that could cause the greatest cataclysm in the history of the solar system. Joseph Colafranceschi is a 15-year-old, self-described geek, living in the Bronx. 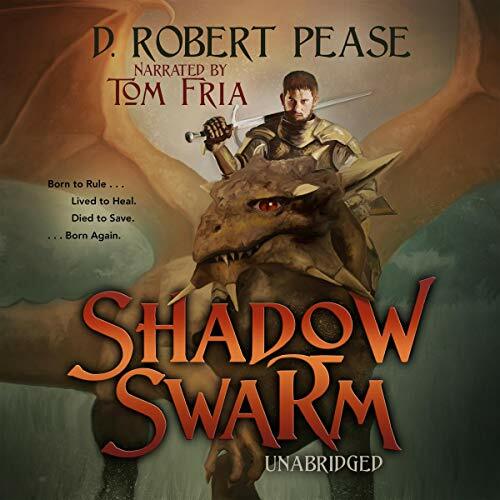 The second youngest of 12 sons of the former U.S. ambassador to Italy, Joey discovers that a small Egyptian statuette, given to him by his father, endows him with power to control his dreams. 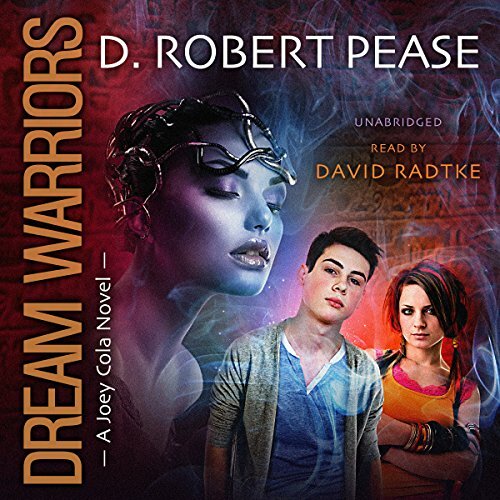 After his brothers throw him down a manhole, Joey is drawn into a hidden society of warriors who have been battling a reincarnated Egyptian Pharaoh for over 3,000 years.